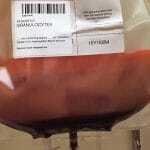 Plasma transfusion is not as easy as it sounds! Over half of transfusions have been shown to be unnecessary, and Jeannie Callum can help change how you think about transfusing plasma. 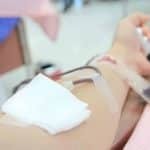 Dr. Jeannie Callum from Sunnybrook Health Sciences Center in Toronto, Ontario joins Dr. Chaffin to discuss appropriate plasma transfusion practices. 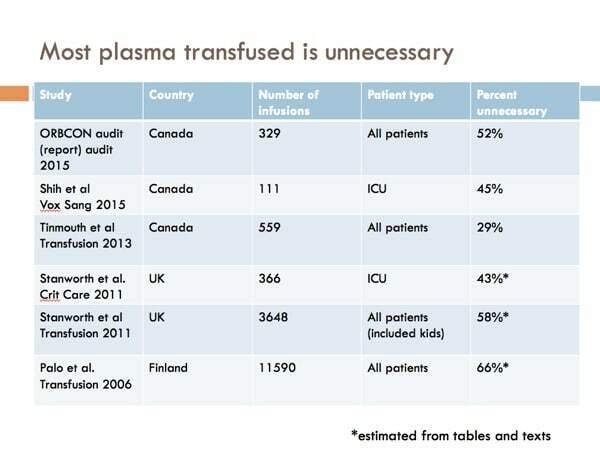 Numerous studies and audits have shown that plasma transfusion is not really done very well! 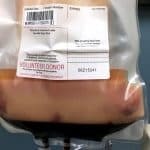 As many as 50% of plasma transfusions are either unnecessary or inappropriate. Why is it so hard, and what can we do to help make it better? Jeannie Callum to the rescue! Dr. Callum has written and lectured extensively on the appropriate use of plasma, not only in the setting of prophylaxis for bedside procedures, but also in a variety of other clinical settings. 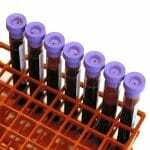 She shares lots of information with us about new thoughts and methods in plasma transfusion, including the very important understanding that coagulation assay results MUST be interpreted in the clinical context. 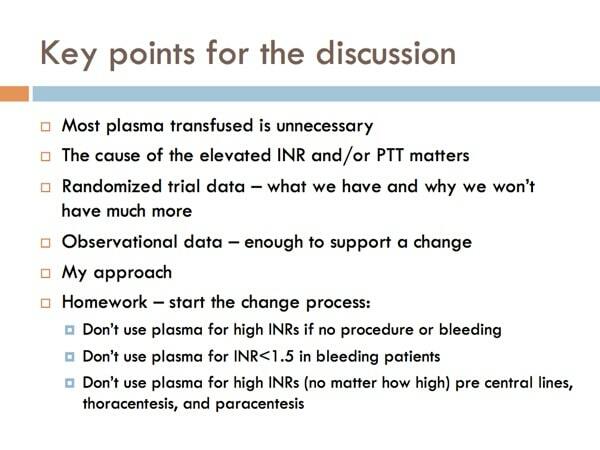 Dr. Callum also goes over five case examples that illustrate challenging aspects of plasma transfusion, including cases describing bedside procedures, warfarin correction, plasma use in liver failure and sepsis/DIC, and what role (if any) plasma plays in bleeding patients taking novel oral anticoagulants (NOAC). This is a superb episode! Don’t miss it! DISCLAIMER: The opinions expressed on this episode are those of my guest and I alone, and do not reflect those of the organizations with which either of us is affiliated. Dr. Callum wants you to know that her research is funded by Canadian Blood Services and ORBCON. She is the site PI on trials funded by CSL Behring, and materials in kind from TEM international (ROTEM). 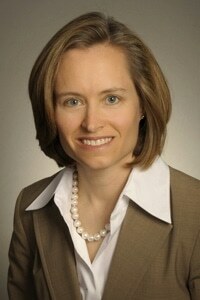 She is also site PI on a cardiac surgery trial to be funded by Octapharma. Neither Dr. Callum nor I have any additional relevant financial disclosures. The images below are generously provided by Dr. Callum. Jia Qing et al. Prophylactic plasma transfusion for surgical patients with abnormal preoperative coagulation tests: a single institution propensity-adjusted cohort study. The Lancet Haematology 2016;3:e139-e148. Haas B et al. Large-bore tunneled central venous catheter insertion in patients with coagulopathy. J Vasc Interv Radiol. 2010 Feb;21(2):212-7. Lisman T et al. 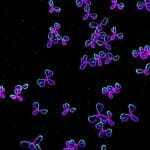 Intact thrombin generation and decreased fibrinolytic capacity in patients with acute liver injury or acute liver failure. J Thromb Haemost 2012; 10: 1312–9. Müller MCA et al. Transfusion of fresh-frozen plasma in critically ill patients with a coagulopathy before invasive procedures: a randomized clinical trial. Transfusion 2015;55:26-35. De Pietri L et al. Thrombelastography-guided blood product use before invasive procedures in cirrhosis with severe coagulopathy: A randomized, controlled trial. Hepatology 2016;63:566–573. Choosing Wisely Canada. 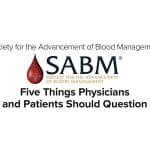 Transfusion Medicine: Ten Things Physicians and Patients Should Question; updated June 2015. Denas G et al. 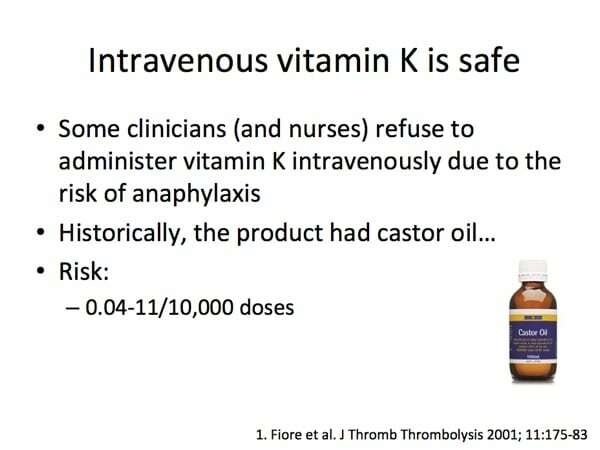 Effectiveness and safety of a management protocol to correct over-anticoagulation with oral vitamin K: a retrospective study of 1,043 cases. J Thromb Thrombolysis. 2009 Apr;27(3):340-7. I recently discovered your BBGuy essentials podcast and love it. I’ve been binge listening if that’s a thing. I’m not a blood banker or pathologist but a hospitalist. 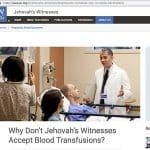 I, however, do sit on my medical center’s transfusion committee, and the information from the podcasts will be invaluable to my participation in this committee. I do have a question. Are you aware of any studies that specifically look at the role (or lack of role) for use of FFP in treating patients with non-exsanguinating GI bleeds in the setting of warfarin use? This is a very common practice at my medical center although it seems to be at odds with the AABB choosing wisely campaign that discourages the use of blood products to reverse warfarin. 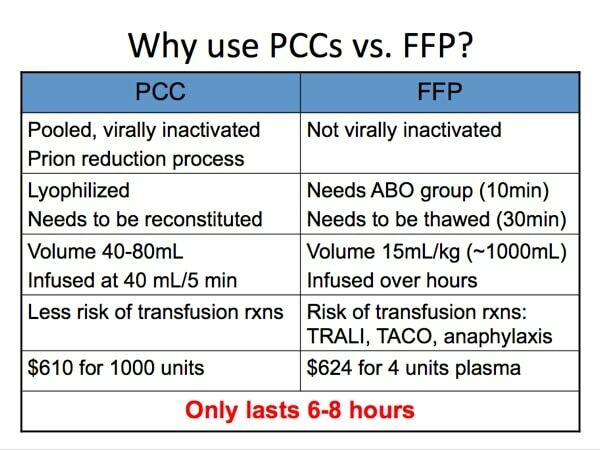 I would think that with an exsanguinating bleed use of PCC as well as massive transfusion protocol (containing FFP) would be appropriate. In the case of non-exsanguinating GI bleed the expense of PCC seems unjustified. 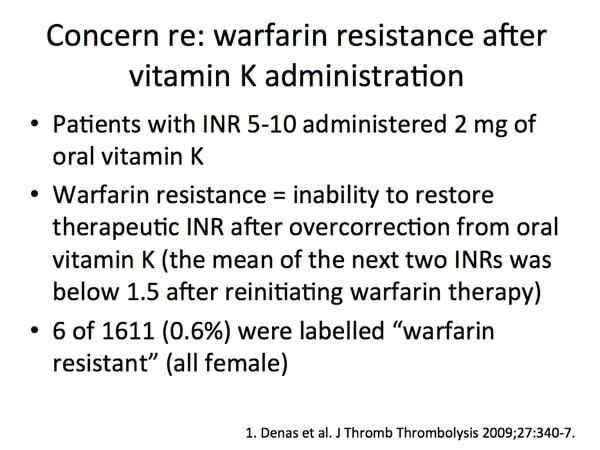 My colleagues nonetheless would like to reverse the effects of warfarin quickly. They seem to think that adding FFP to vitamin K will help them achieve this goal faster. I guess I’m not sure that’s actually the case given the way it’s usually executed. 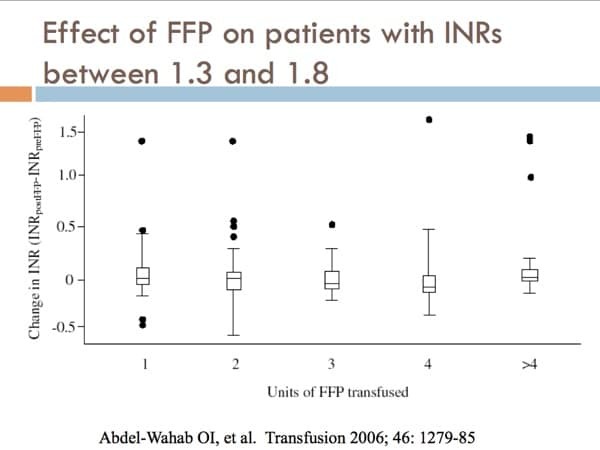 Rather than giving 15 ml of FFP per kilogram, more often a smaller dose is given followed by a repeat INR. Then further FFP is given. When all is said and done, close to 12 hours has elapsed which is about how long it takes for IV vitamin K to exert its full effect. 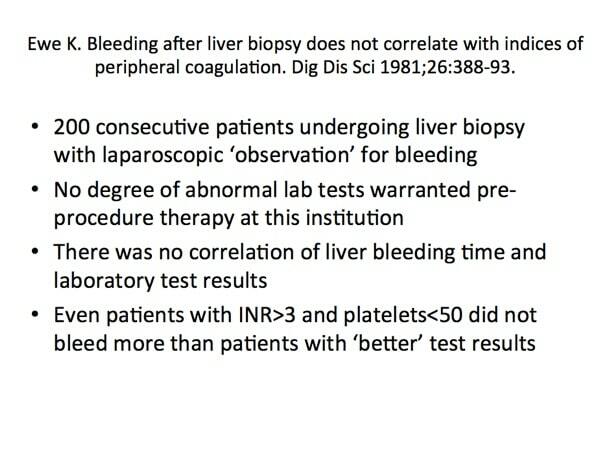 As you know the NEJM article regarding transfusion strategies in acute upper GI bleed showed increased risk of bleeding with liberal rather than restrictive transfusion, and it was thought that liberal transfusion raised portal pressures which contributed to continued bleeding. I wonder if giving large volumes of FFP might not have the same issue. Any advice or references you could provide regarding this situation would be much appreciated. 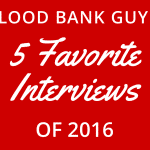 Thank you for the great work you are doing to educate about transfusion medicine. “Binging” the BBGuy Essentials Podcast! That’s a first, Bruce! I hope the podcast provides information to help you both in your practice as well as your committee service. 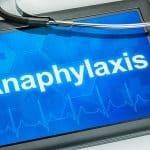 Your question is one that illustrates a thorny problem for us. 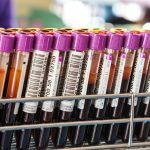 As Jeannie mentioned in this episode, we suffer from a lack of randomized clinical trials in regard to plasma transfusion in most clinical situations. I understand the dilemma you describe; I’ve seen the same. What I always tell people is that wasting time with “dripping” in little bits of plasma is silly, in my opinion. If you feel plasma is the product of choice, give an appropriate amount (the dosage you mention is in the range of what is often quoted as appropriate). Of course, that amount will usually have the potential to increase the intravascular volume (and portal pressure) significantly, so there you have the dilemma. In my view, the decision (plasma vs. Vit K vs. PCC vs. a combination of the above) is mostly a clinical one in most cases, guided by the TRUE urgency of reversal (an assessment that I have found to not always be objective). Please note: These comments are, of course, general, and are not meant to be a formal or informal medical consultation. Your podcasts are awesome! I especially liked this podcast… Dr. Callum’s podcast was full of very valuable information that I use in daily practice. I did have one question regarding one of the slides provided with this podcast. 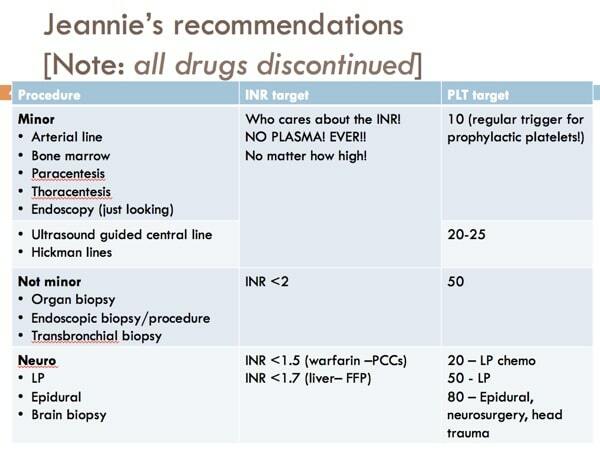 I am a little confused on the slide labeled “Jeannie’s recommendations”. Under the “neuro” heading, could you clarify what it meant by “INR <1.7 (liver=FFP)". Is this suggesting using FFP to get the INR <1.7 in a liver patient? Please clarify. That seems to counter what was said in this lecture and podcast#56. But, again, a brilliant podcast. Thank you! “Great question and shows you are really putting all the information together. So this question is really about what to do for patients with liver disease who have a high INR and are undergoing either a procedure involving the brain or spinal cord or have bleeding in one of these very concerning spaces. First, this is REALLY rare. I think because ICH in liver disease is very rare and procedures in these locations are avoided by MDs with these coag abnormalities so we don’t know what would happen if we chose to give plasma vs. withhold it. Second, the consequence for ANY bleeding is massive in terms of disability. So MDs veer to the side of trying to correct this number (likely ineffectively). So, if I ever land in this situation I would probably advise to give plasma if the procedure was medically necessary and I wouldn’t refuse to issue the plasma if an MD did order it. BUT, I certainly can’t have a strong opinion about this due to the lack of data. I am certain that we won’t have trials answering this question (they tried trials for line placement in such patients and these trials required huge numbers of patients due to low event rates so were abandoned). Apologies, but there is uncertainty here. The good news is I can’t remember ever being asked about such a patient – so I think it’s only rarely encountered on the wards/ICU/ER.